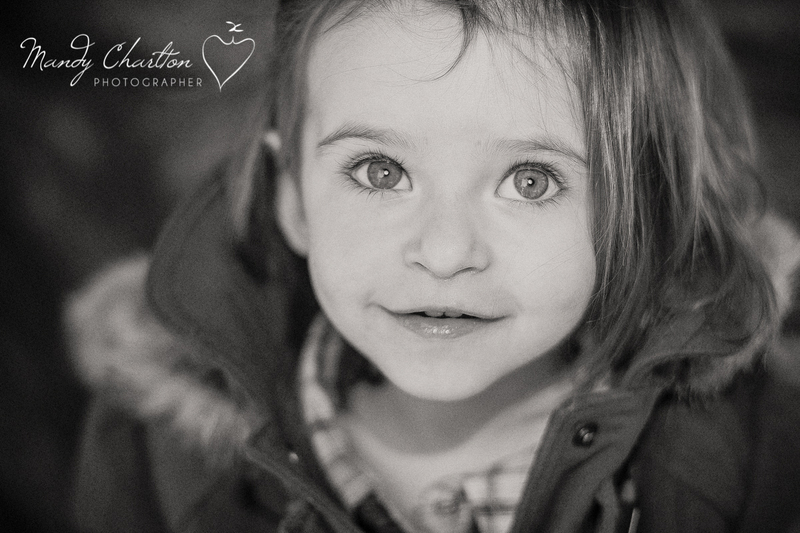 It's been another wonderful week in my little world full of amazing families with lovely smiling and sometimes charmingly cheeky children. 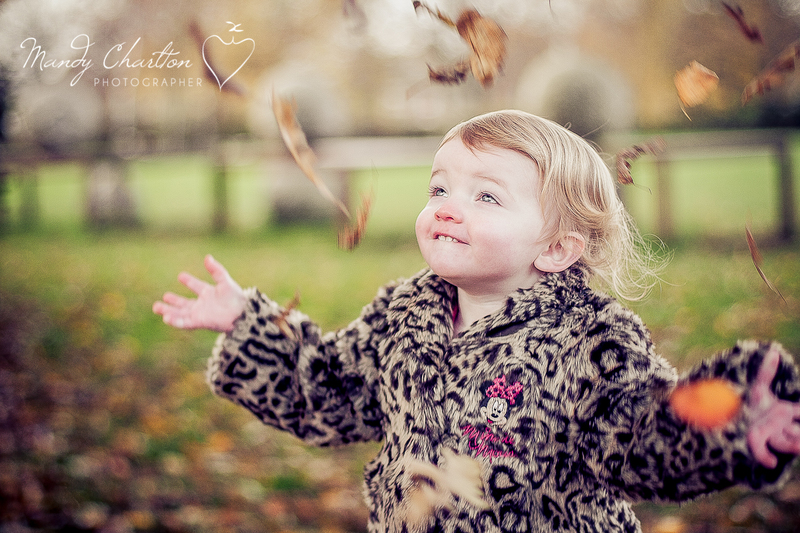 Here's what I've been up to in photographs. 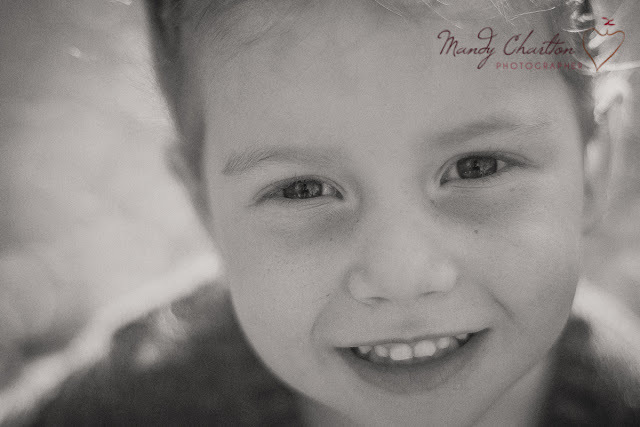 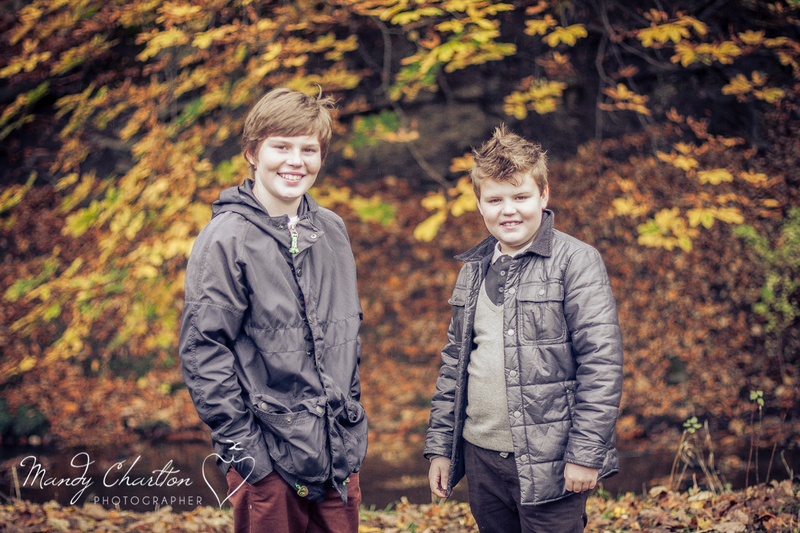 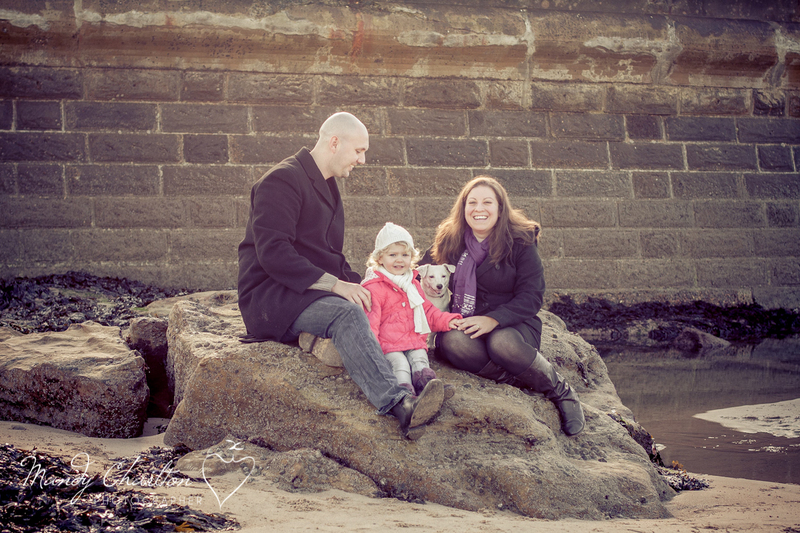 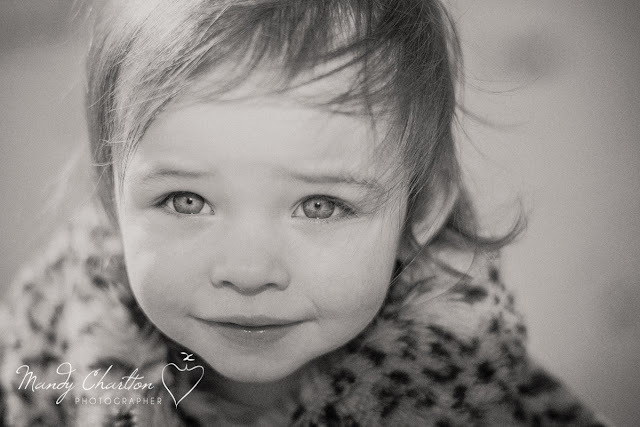 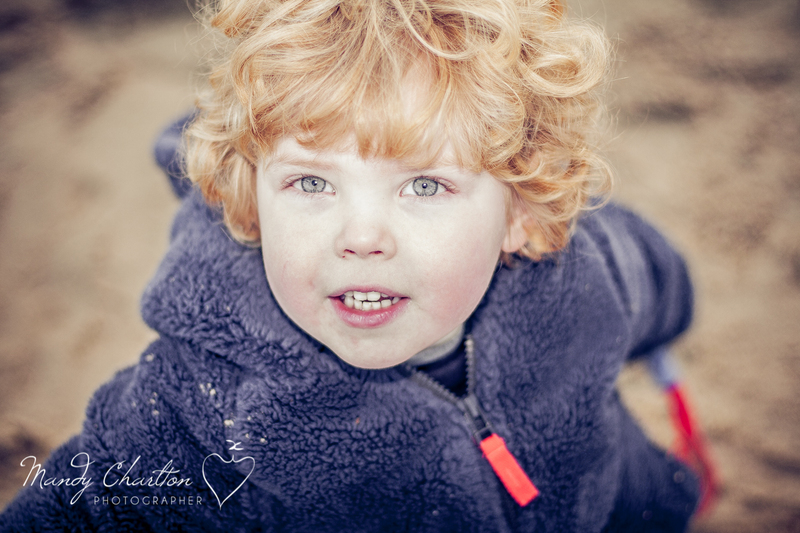 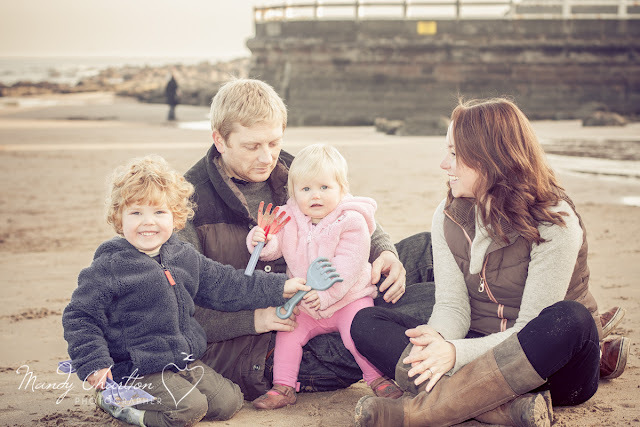 These photos were all taken at mini sessions in Jesmond Dene, Saltwell Park or on the beach at Tynemouth Longsands. 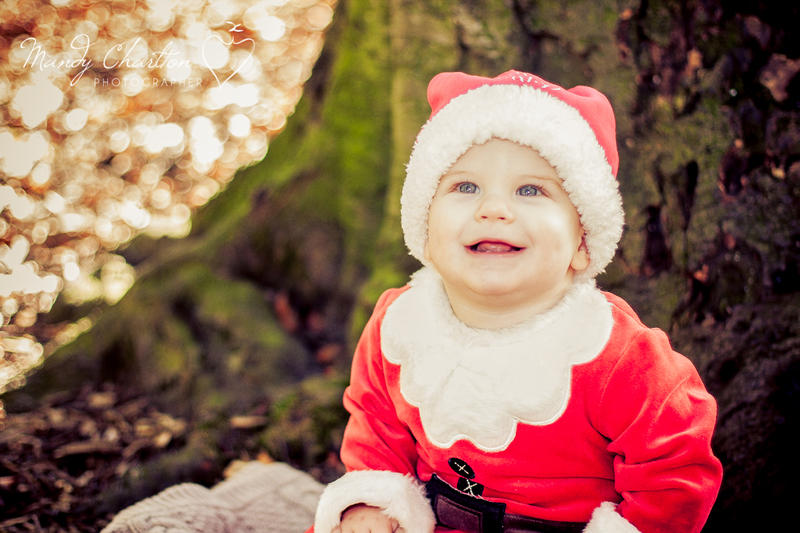 On Saturday 17th of November I will be holding my only pre-christmas day of studio mini sessions so if you are desperate to have a studio feel to your photos get yourself booked in, just email me to book onto one. all sessions are 30 minutes in length and cost £20 which includes a 7x5 print, a web gallery for 30 days and 15% off if you place an order in the first week. These sessions tend to book up quite quickly but I regularly post updates about availability on my Facebook Business Page and you can book onto one of the sessions on via my page.